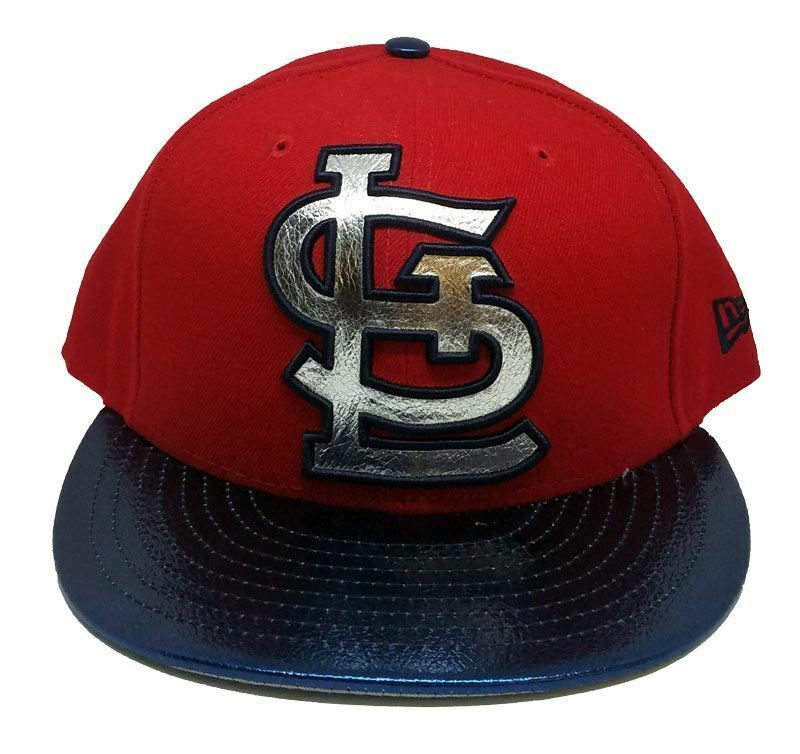 This St. Louis Cardinals New Era Shiny Trim 9FIFTY Snapback Cap is exclusive to "headznthreadz.com" and not available at any other retailer. Get yours today! If you are looking to start the season off right or to just add to his or her growing collection, this fantastic cap is perfect for any occasion in a big way. The St. Louis Cardinals New Era Shiny Trim 9FIFTY Snapback Cap features your favorite professional baseball team's oversized authentic logo and traditional team colors. Get them ready for this season now and for many seasons to come!